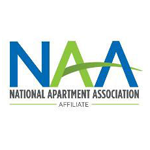 The on-site manager is a vital link between apartment residents and the community owners and investors. 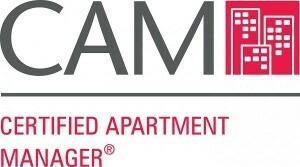 The objective of the CAM Program is to enhance the skills of the apartment manager, which can result in better managed and more profitable rental properties, improved resident retention rates and increased employee productivity. This traditional format spreads the classes out over several weeks, minimizing the off-site impact. 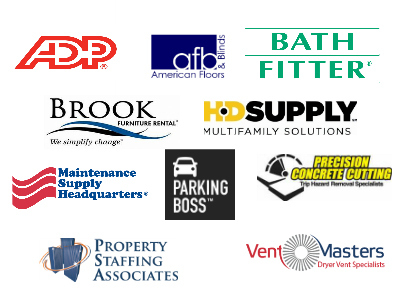 Thank you to our sponsors for the Fall CAM Program!